- Removing hard cells (calluses) under the foot or elbow. Massagers were so relaxing here. I was absolutely amazed by the way it had managed to provide me a very relaxed state with minimum cost and that too whenever I wanted. 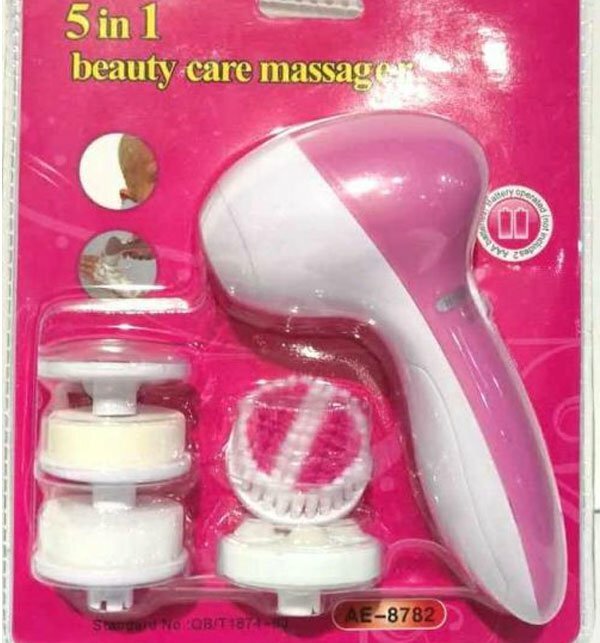 I was pretty astounded with the performance of the massager. In my opinion it really takes a step forward towards affordable leisure which was previously available only to the elite. In my opinion it has become a great option for people wanting to relax. Massagers here are pretty decent and it was one of the best in all aspects but where I think it seriously lacked was build quality. Pretty decent otherwise I must say.